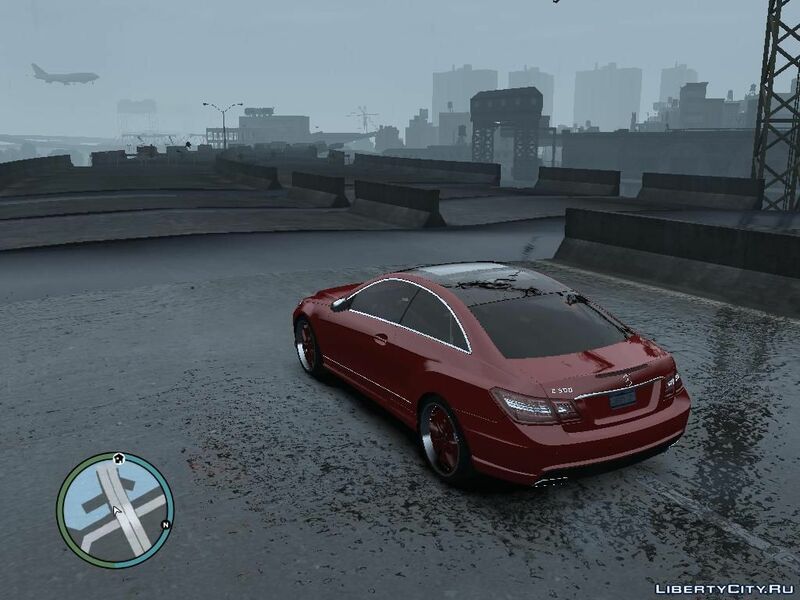 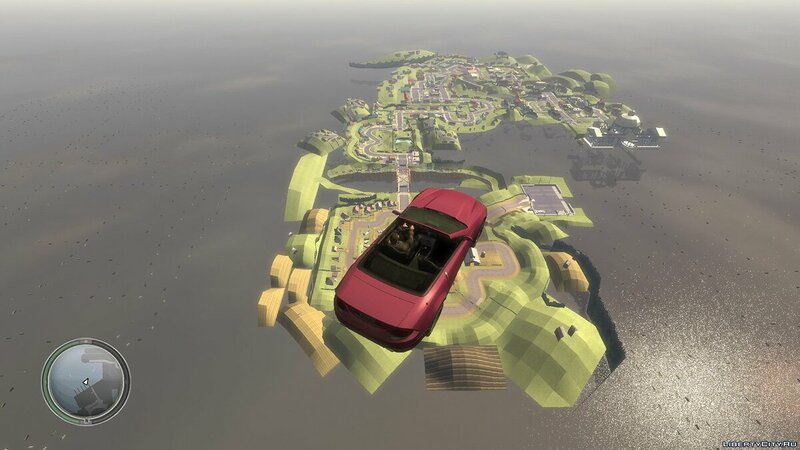 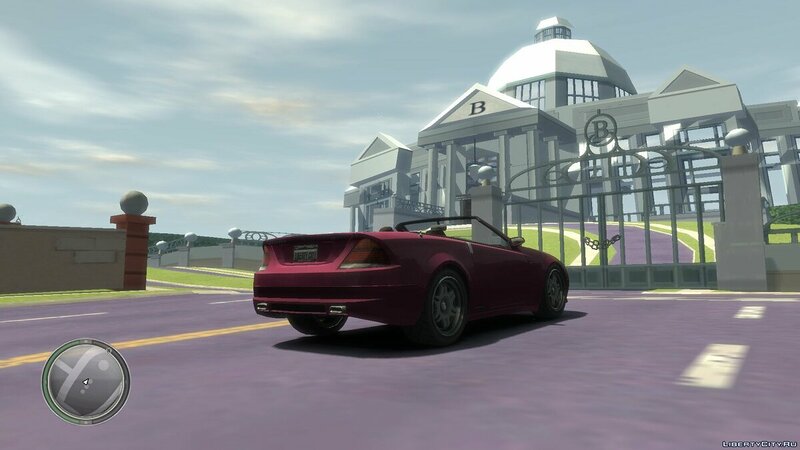 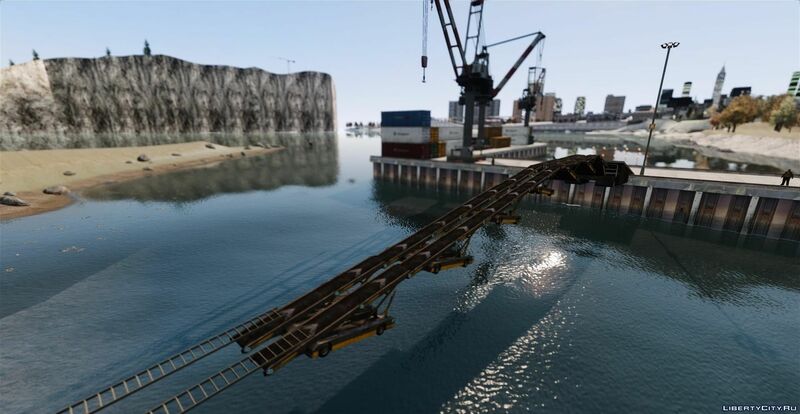 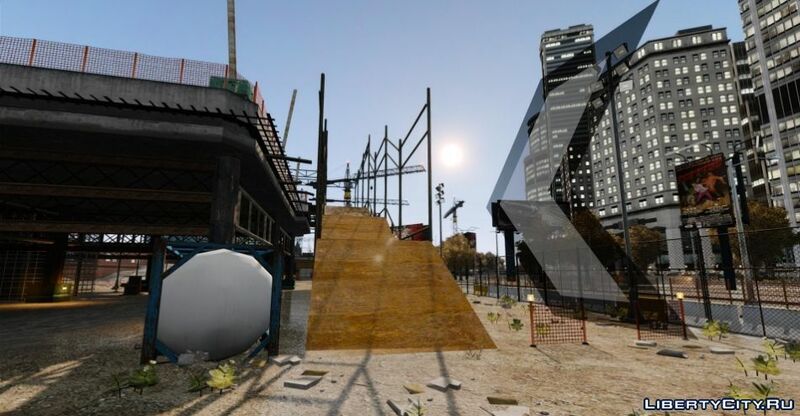 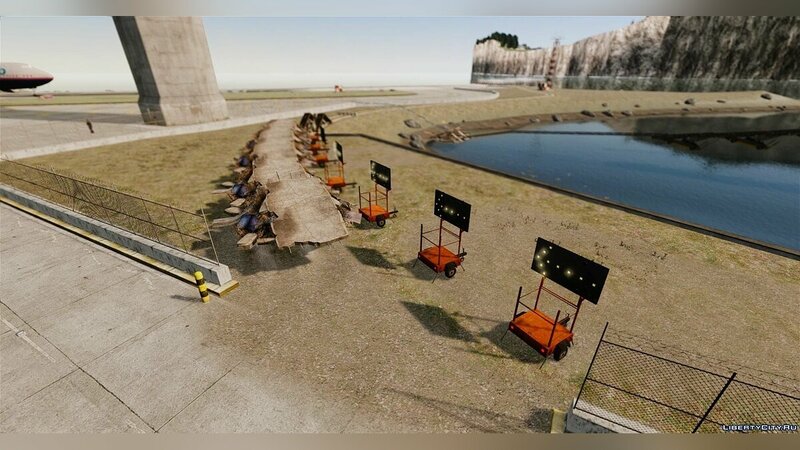 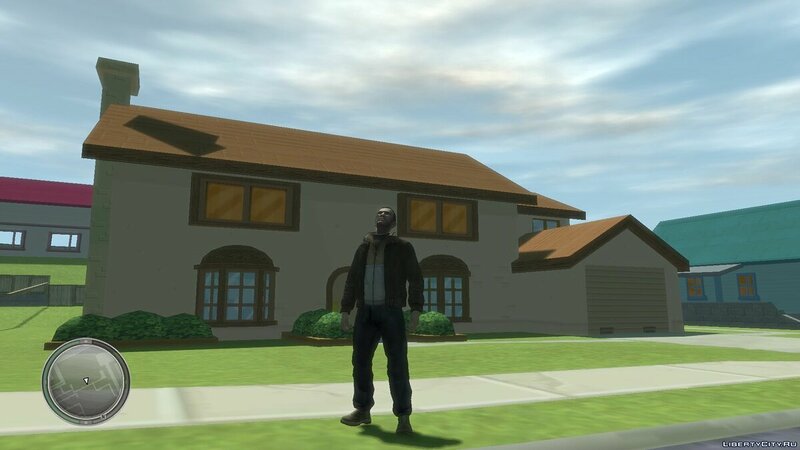 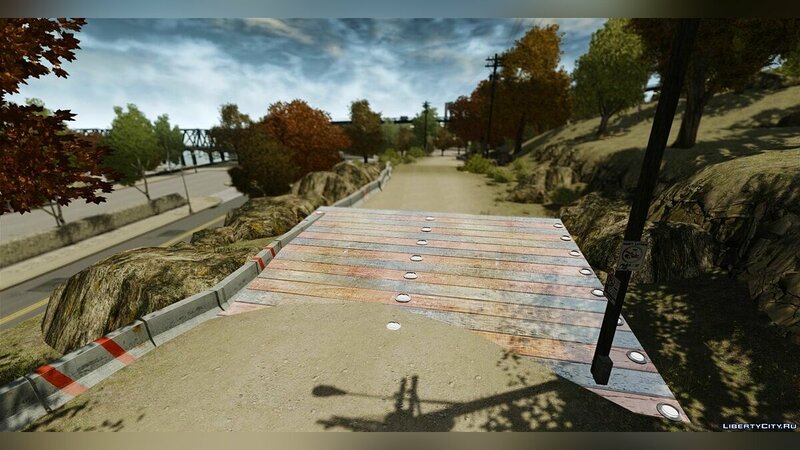 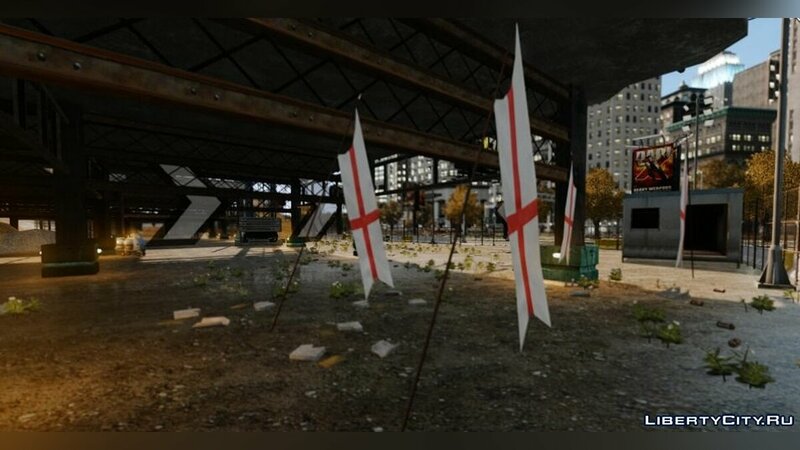 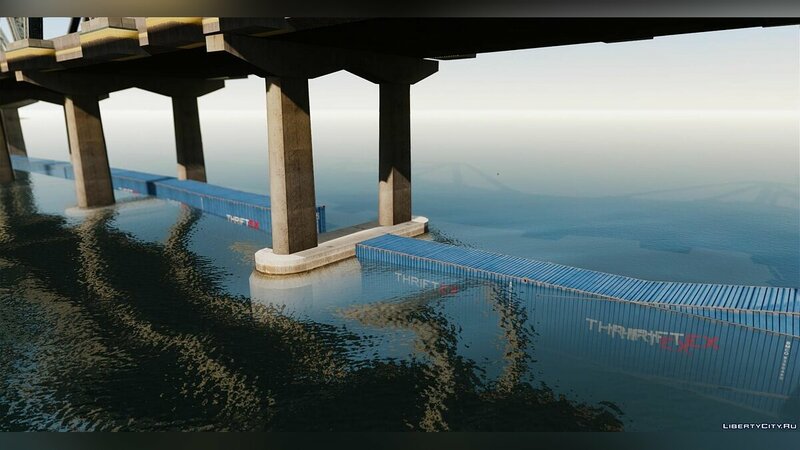 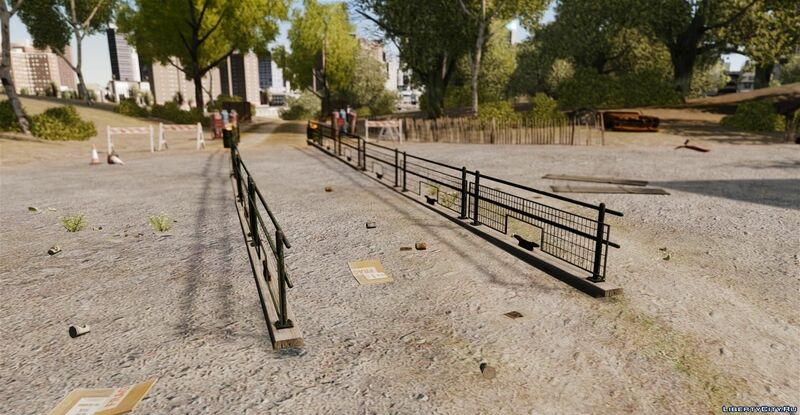 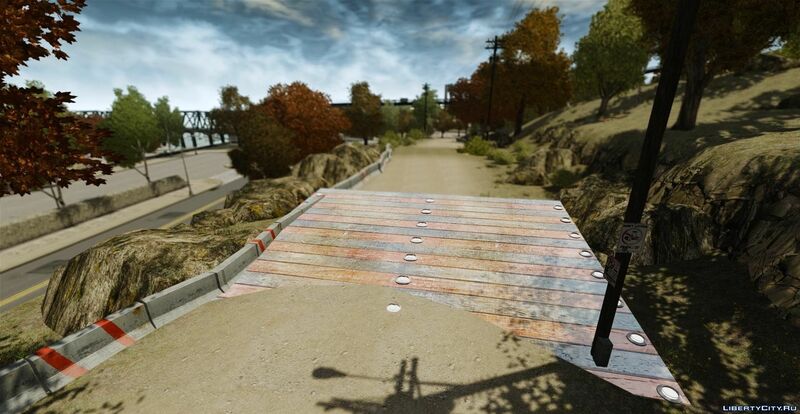 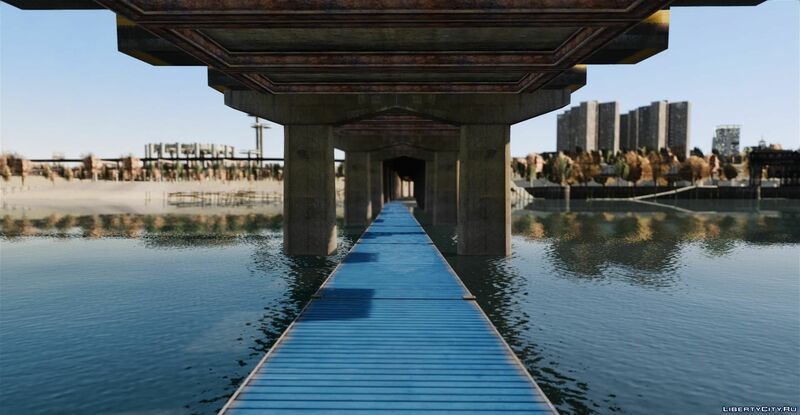 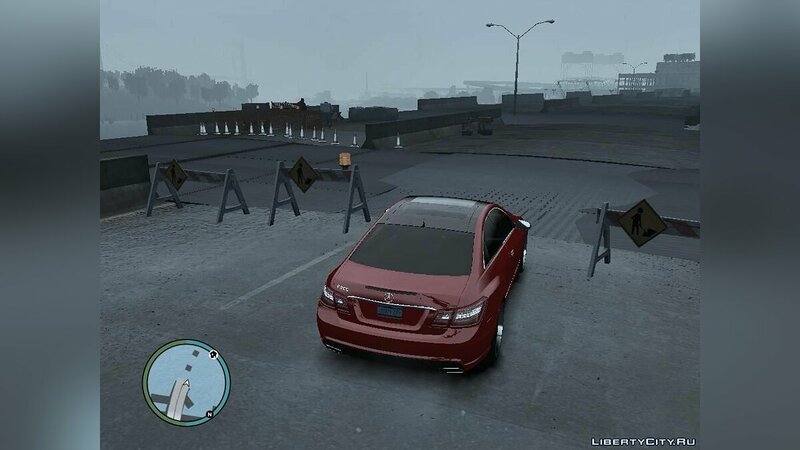 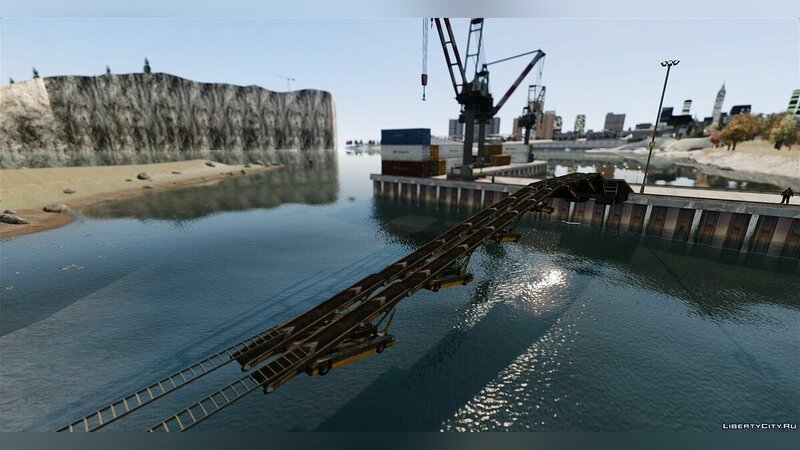 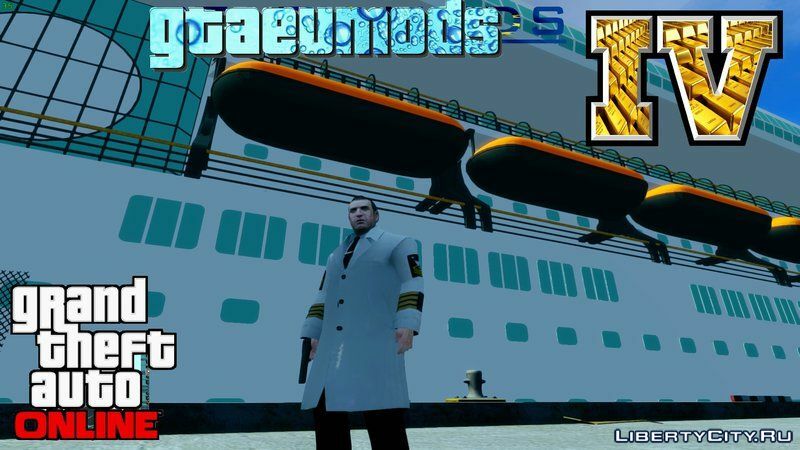 New maps for GTA 4: New island, New objects. 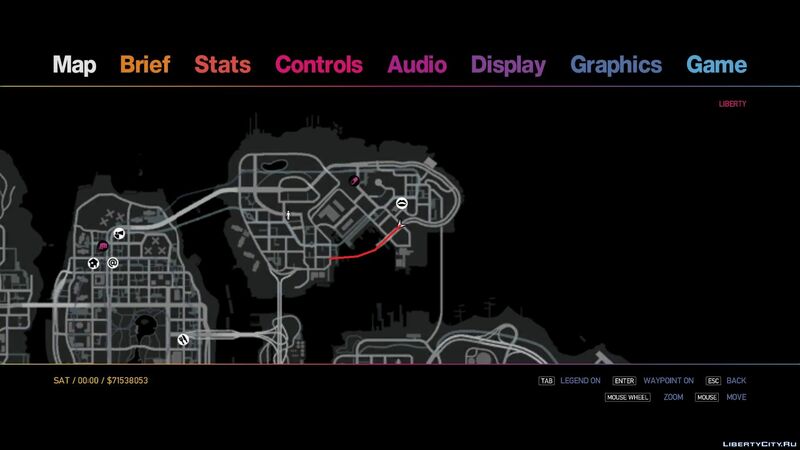 Do you want to be the first to know about new map for GTA 4? 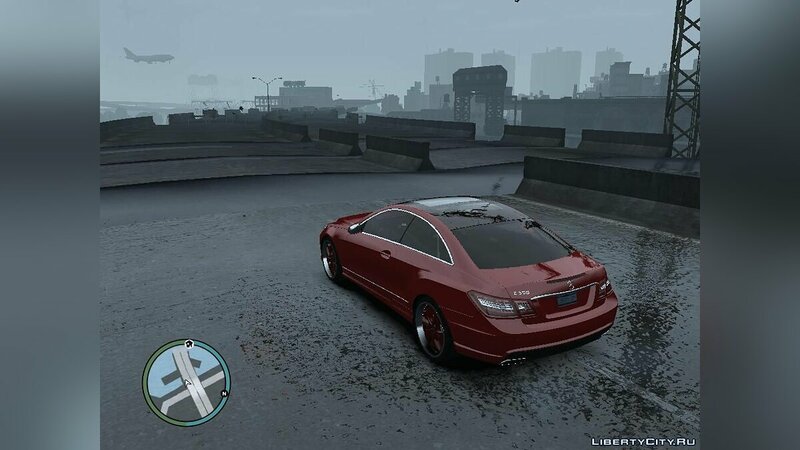 Like map for GTA 4? 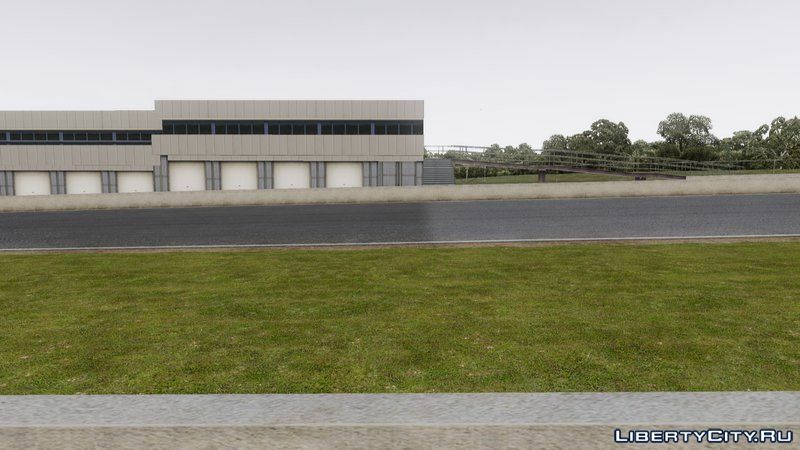 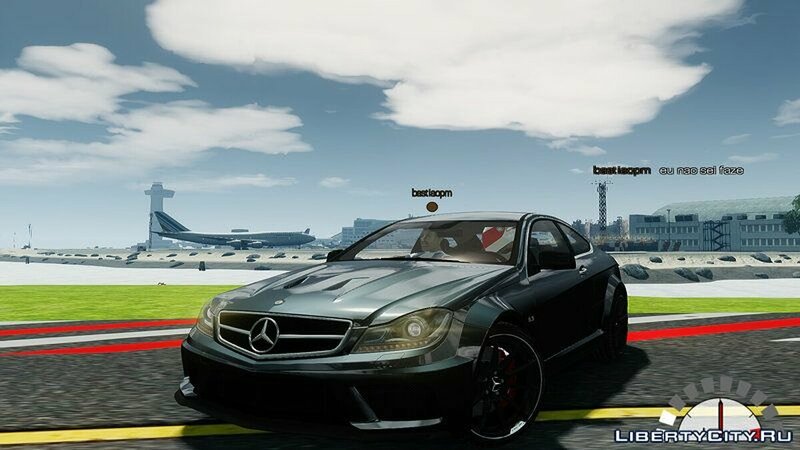 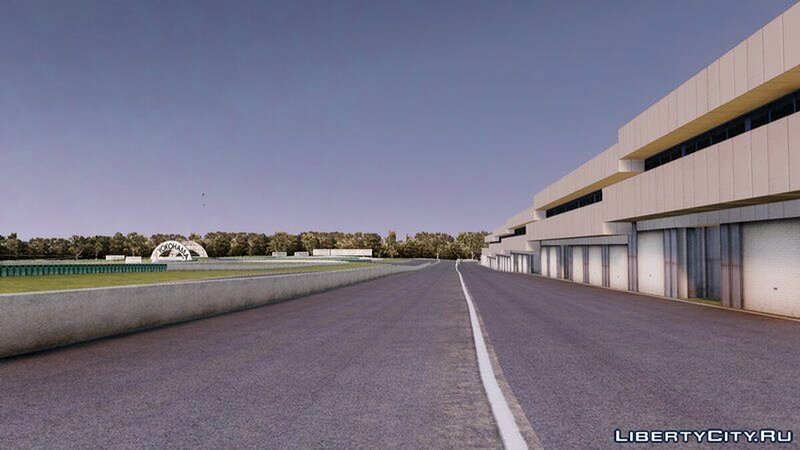 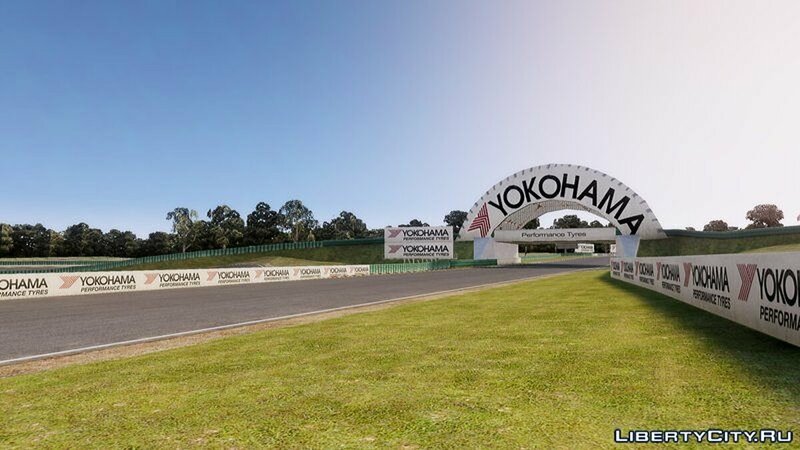 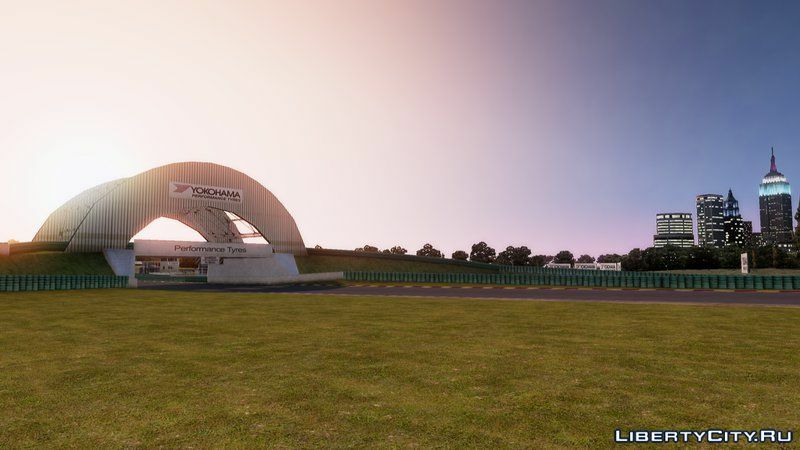 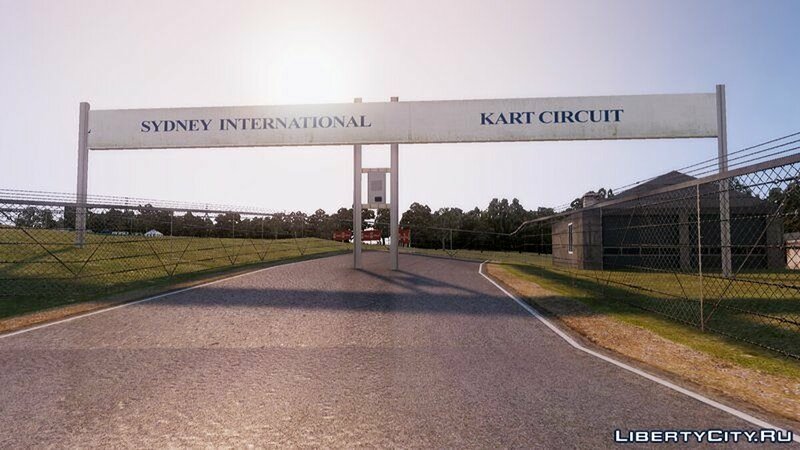 Oran Park - a new race track for GTA IV! 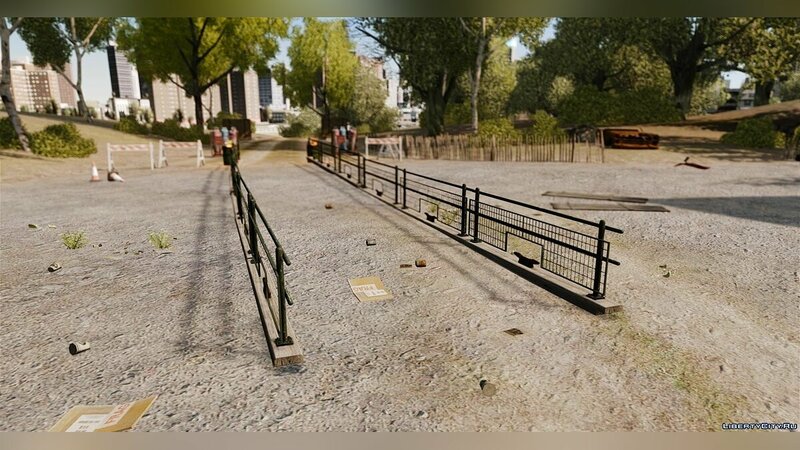 A well-designed 3D model; HQ texture; on the map there are many objects. 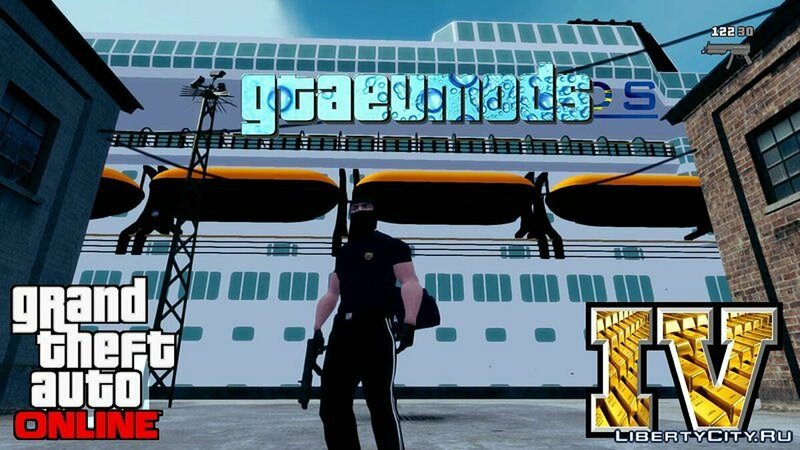 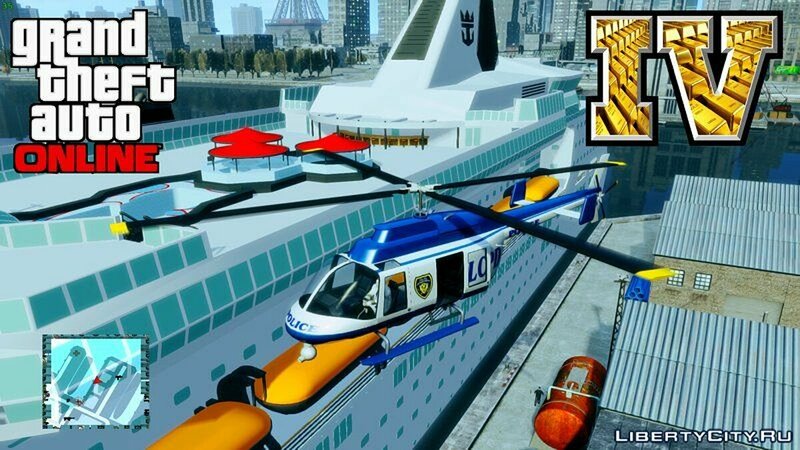 Cruise ship for GTA 5. 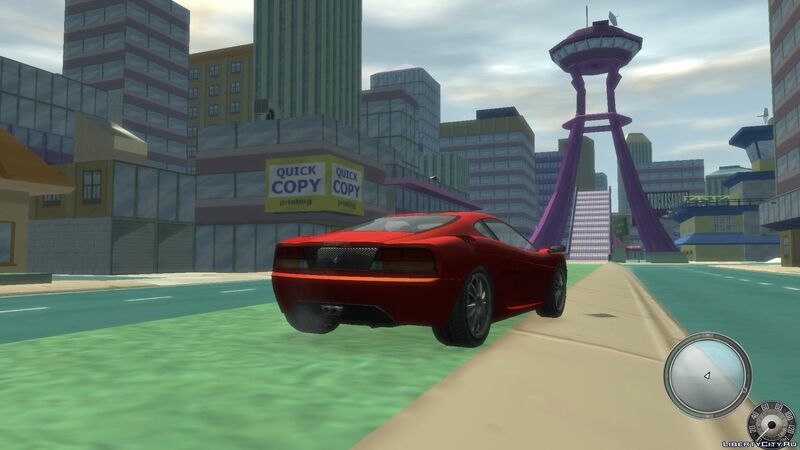 Model and textures of good quality. 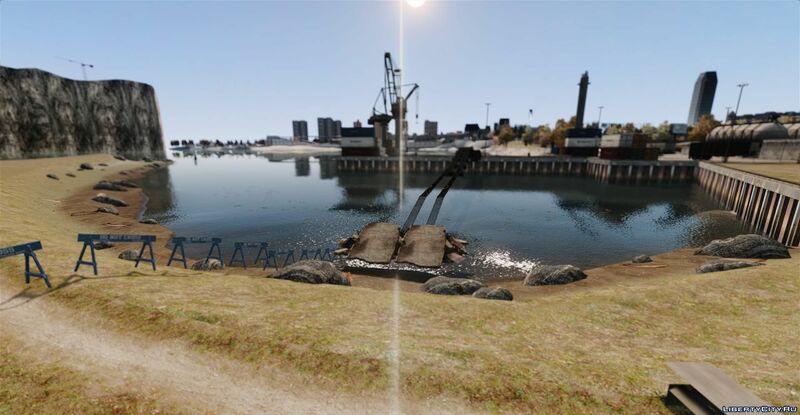 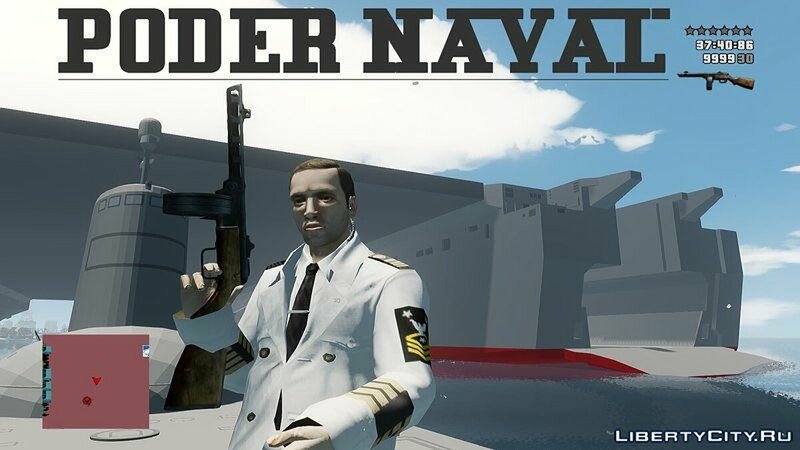 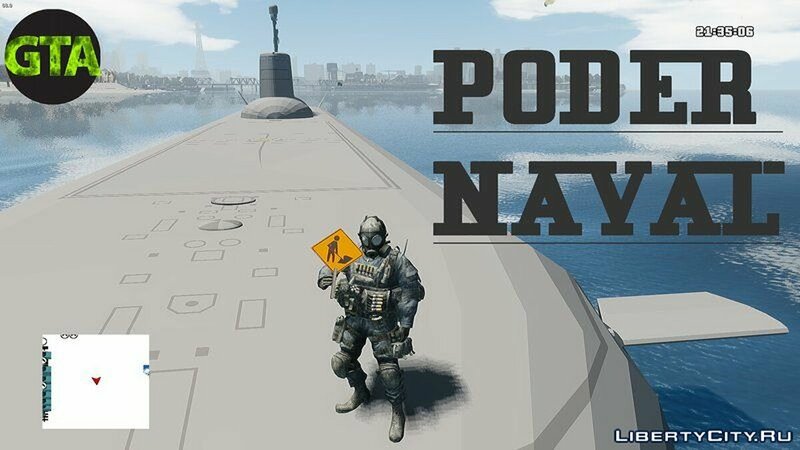 Submarine for GTA 4. 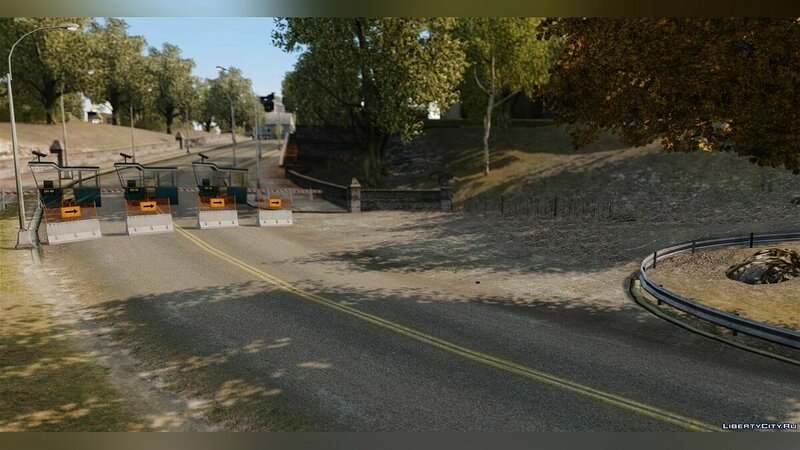 Mod is used as an object for the map. 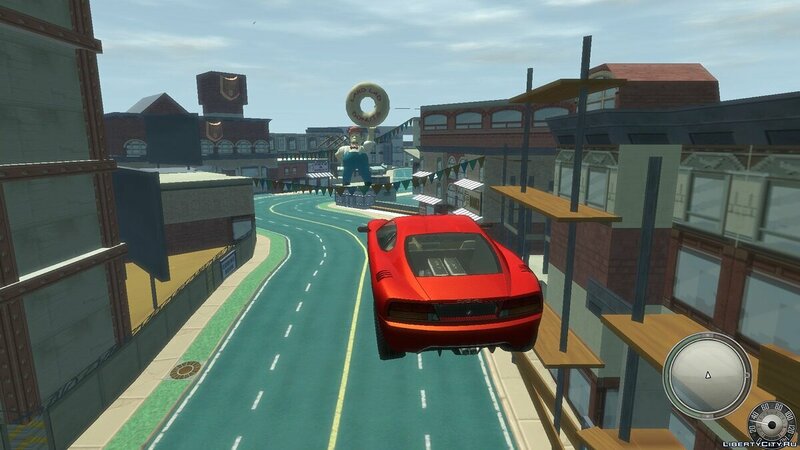 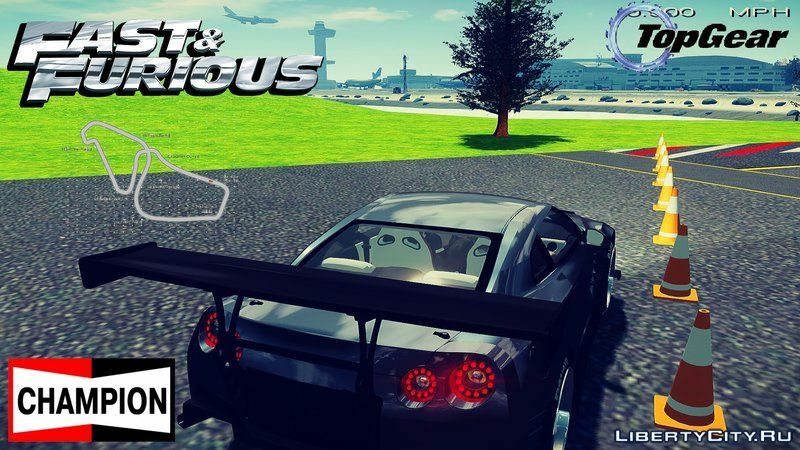 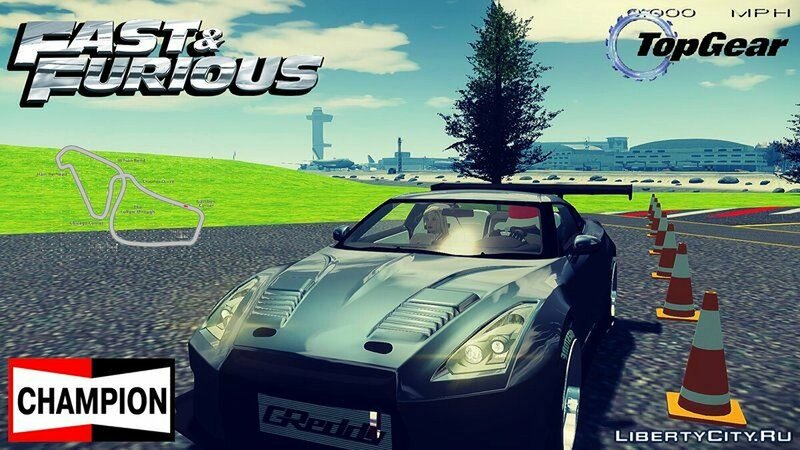 New race track for GTA IV! 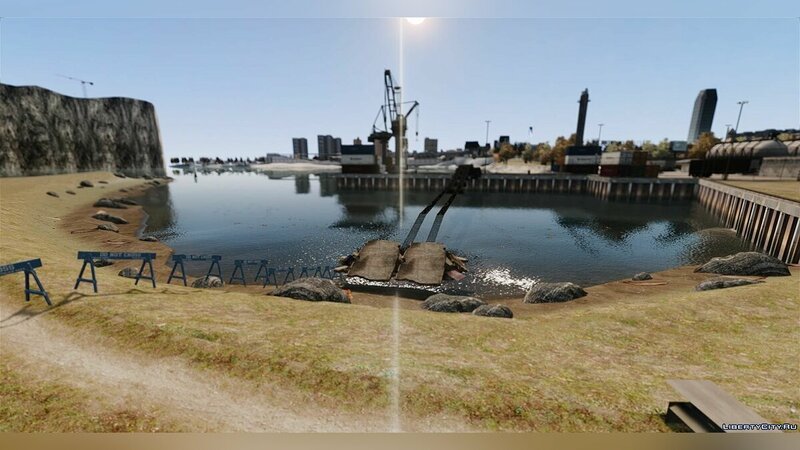 A well-designed 3D model; HQ texture; On the map there are many objects.